The Montgomery County Police Department needs your help locating a missing Gaithersburg man. Officials said William Robert Chezem was last seen around 3:50 p.m. on Sunday when he left his home on Marathon Circle. Chezem drove off in his dark blue, 2013 Hyundai Elantra with Maryland tags: 4CS3059. Police and family say they are concerned for his physical and emotional welfare. William Chezem is described in a police report as a white male, 5 feet 10 inches tall and weighs 140 pounds. He has brown hair and green eyes. 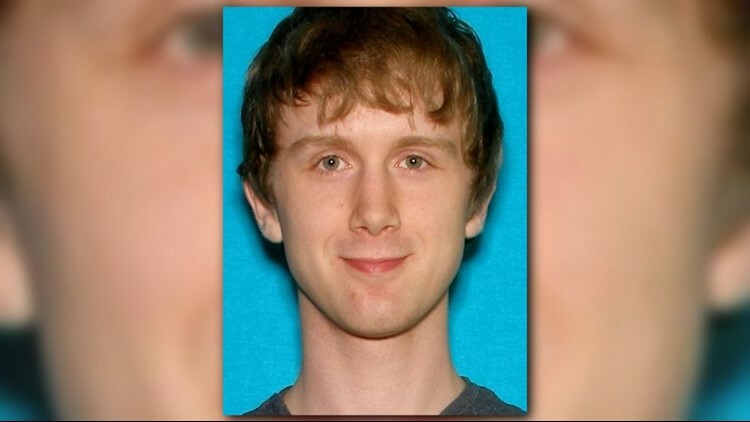 He was last seen wearing a dark blue hoodie, khaki pants and blue shoes. Anyone with information on William Robert Chezem's whereabouts should call police at 301-279-8000.